Have you registered your company with the GIPC? 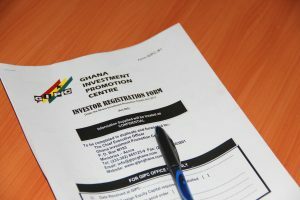 Renew your GIPC registration with ease by following this step by step guideline that shows you what you need to know, the key requirements and common mistakes investors make. 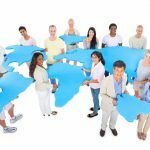 According to section 24 of the GIPC Act, all businesses with foreign participation are required to register with the GIPC. 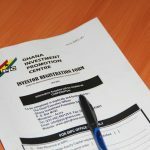 After a successful registration with Ghana Investment promotion Centre, a certificate will be issued which is valid for two years. After two years, applicants are to renew the certificate with the Centre. The following are the documents that are required by applicants to complete the renewal process. 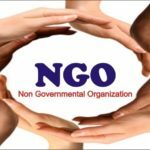 Name of the company (if the company has changed its name, applicants must add the changed profile documents from the Registrar General’s Department that confirms the changes). The current postal address, location, street and telephone number of the company. 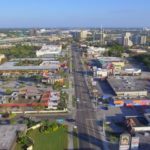 If the company has any other branch aside its registered office, applicants must provide details. The equity structure – This refers to the shareholding structure of the company. 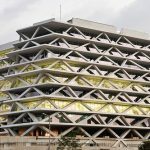 If there have been share transfer in the course of the two years, applicants must provide both the old and new structure and include the documents that confirms such changes from the Registrar General’s Department. If the company has changed or amended their business activity, it must specify and provide relevant documents. Under Investment Trend, if there has been an increase in the initial investment capital at the time of registration, applicants must state and provide relevant documents. 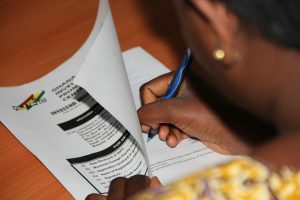 Applicants are required to state the initial and current number of Ghanaian and foreign employees at the managerial levels, both skilled and unskilled. If employers intend to train the employees, a section is provided on the form to elaborate and attach documents to assert the claim. After completion of the filling of the form, applicants must sign, provide the date and place of submission of documents. 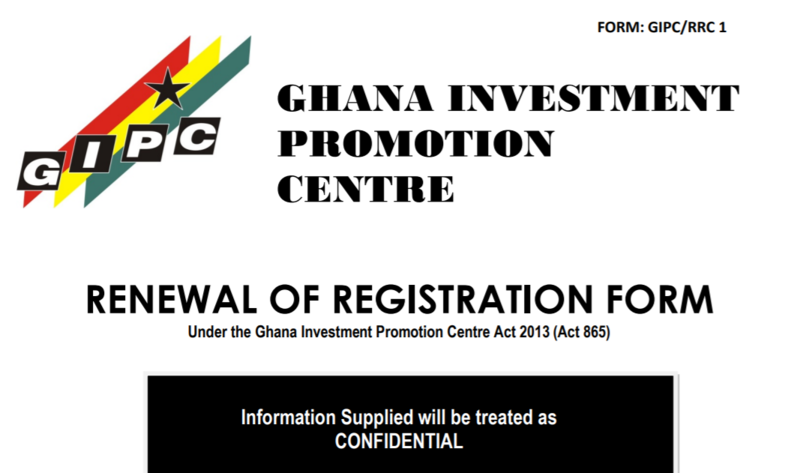 What documents do you need to file your GIPC Registration Renewal? Status report refers to the report that seeks to give an update on the operations of the company. 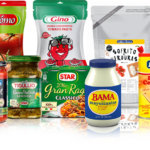 It includes recent and current development of the company since its last registration or renewal with the agency. 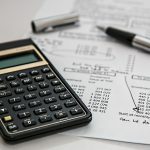 Financial statements (or financial reports) are formal records of the financial activities and position of a business, person, or other entity. Relevant financial information is presented in a structured manner and in a form which is easy to understand. 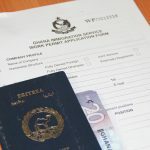 Applicants are required to attach the documents for any changes made at the Registrar General’s Department after its initial registration with GIPC if any. The changes may include, share transfer, change of company’s name, activity, address, change of directors, etc. Applicants must submit the most current monthly income tax receipt showing the list of employees, designation and salaries. It is important to note that, all expatriate persons who have previously been granted automatic quotas by GIPC must be on the list employees whose income taxes have been dully paid. The company must obtain a valid tax clearance certificate as evidence of taxes paid and submit same, together with the application. Applicants must attach the most current SSNIT monthly receipts as evidence of having paid the monthly pension contributions for employees. After submission of all documents, GIPC will check to ensure the documents are complete and in order. Without any queries, applicants will be given not more than 2 weeks for processing of application. After a successful registration, a certificate of renewal which is valid for two years will be given to the applicant. Why is it important to renew your GIPC Registration? 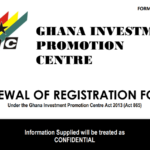 Companies that are registered with Ghana Investment Promotion Centre must renew their registration to keep enjoying the incentives that come with registration with GIPC. Accurate PAYE, in line with employment requirements stipulated by the GIPC Act. There are instances where the PAYE schedule may have expatriates who are not on the quota list granted by GIPC. 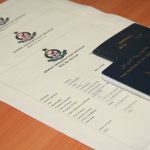 In such instances, when filing your GIPC renewal registration, you will be required to add evidence (copy) of the work and residence permits of those persons to the application. Confirmation of departure letters issued by the Ghana Immigration Service, is a requirement by GIPC in the event that an expatriate on quota has resigned from the company and departed from Ghana. To avoid application delays, apply for departure confirmation letters when expatriates leave. If the content was helpful to you, please share online so it can benefit a lot more people who may be attempting to renew their GIPC registrations.